At Alexanders we know we’re only as good as the people who make it happen so our team is incredibly important to us. We believe that positive relationships with each other and with our clients means you can trust us to deliver a superior product every time. Here are just some of our team. After a stint as a labourer in Napier, Mark joined Fletcher Development and Construction in Palmerston North as a Quantity Surveyor cadet. 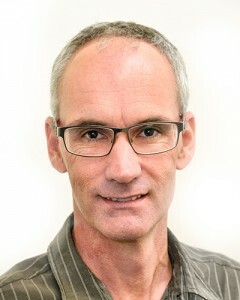 With Fletcher’s backing he went on to complete a Building Science degree at Victoria University, followed by a period of self-employment in Wellington that lead to a senior management role with a national building contractor that brought him back to Napier. The directors of Alexander Construction approached Mark in 1998 to take over the helm. In 2003 Mark became the Managing Director and majority Shareholder. He is proud of the achievements the company has made since its small beginnings and enjoys the strong culture created from a consistent and committed workforce, exciting building opportunities and the loyalty inherent in traditional building companies. 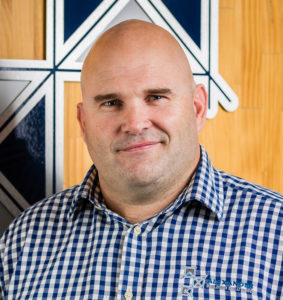 Prior to joining Alexander Construction, Troy studied NZCAD & CAD and then spent 14 years working in many of the diverse fields of the building industry, including six years as a self-employed building contractor. 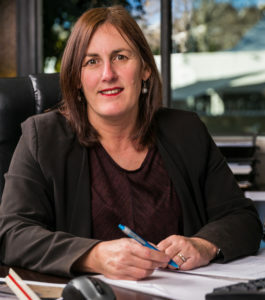 Troy’s expertise ranges from residential to large commercial, with the Napier Court House Refurbishment, Napier Girl’s High School Hall Entry refurbishment, Elizabeth Road House (all for PMA) Elephant Hill Estate and Winery development (for John Blair), Lollipops, Napier, Ohakea Helicopter Simulator Building and HBDHB Mental Health Unit being successfully completed under his management. Troy became a Director and Shareholder of the company in 2009. 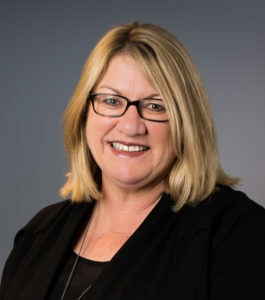 Jo joined Alexander Construction in 1998 as a Quantity Surveyor, over the subsequent 1½ decades Jo has been involved with many projects including Splash Planet, The National Aquarium of NZ, Ocean Spa, the transformation of No.5 Store apartments in Ahuriri, The Wairoa Integrated Family Health Centre, and the Hawke’s Bay District Health Board Mental Health Unit. 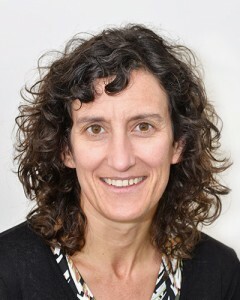 In 2009, Jo became a Director and Shareholder in the company and moved to the role of Commercial Manager in 2014. 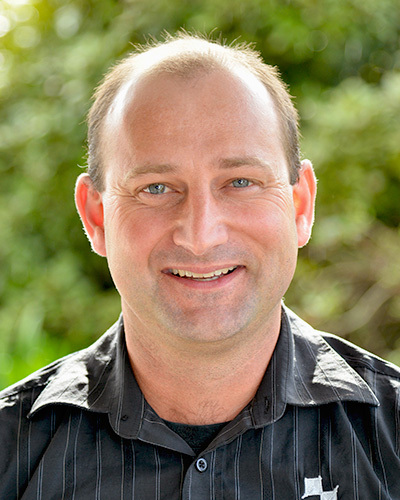 Glen’s association with Alexander Construction began while attending the pre-apprenticeship course at EIT Hawke’s Bay in 1994. His workmanship and natural aptitude were noticed by senior foremen on the EIT Auditorium project and was therefore encouraged to undertake an apprenticeship with Alexanders. Once qualified, his skill and ability were put to the test with two high profile projects – the National Aquarium and the 2001 hill-side construction of the Singapore High Commission in Wellington. Glen left for his OE in 2002 and returned a year later to run several school jobs, completing fit out work and graduating to larger scale commercial work. 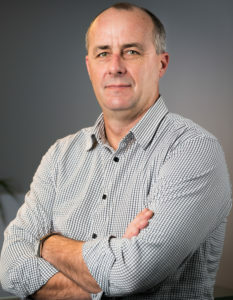 In 2007 Glen was promoted to a management role within the company and is now the Manager of Alexander Building Solutions. 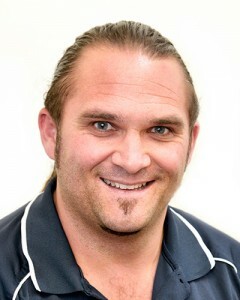 Brad started with Alexander Construction in the year 2000 as an apprentice carpenter. After coming out of his time and working several years for the company as a qualified builder he sustained a wrist injury that forced him to look at his future career options. He decided to go to Wellington to study for his diploma in Construction Management and returned to Alexander’s as a Project Manager cadet in 2007. His first project as a cadet was on the Elephant Hill Winery build. 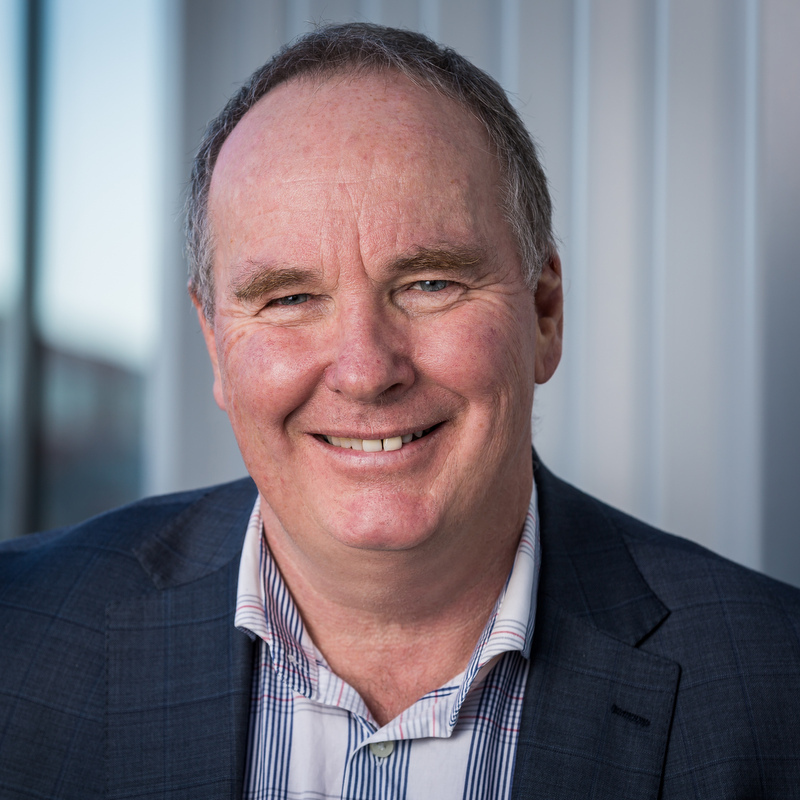 As a fully qualified Project Manager, Brad managed Alexander Construction projects such as New World in Waipukurau, Colwyn House Dementia Unit, Farmlands upgrade and extension and Central HB College additions to name a few. He joined the Alexander Hometeam in 2014 and enjoys the close relationships he has formed with both customers and team members alike. After completing his joinery apprenticeship, Jason spent the next 15 years at local shop fitters Future Products Group (FPG), building & installing joinery initially then moving on to pricing jobs for the likes of Caltex, McDonalds, BP and numerous cafes nationally and internationally. Jason was appointed Alexander Joinery Manager in 2013. Murray joined Alexander Construction Central Limited at its inception in 2013 as a Director / Estimator and has overall responsibility for this region. He has operated within the commercial construction sector all of his working life and has developed good sound financial and commercial skills in what is a most challenging environment. He is a good communicator with clients, peers, subcontractors and the like at all levels, and is well respected within the industry. Murray has been actively involved in every project undertaken. This includes estimating, financial and quantity surveying and project management and supervision. Carl joined Alexander Construction Central Limited as a Director / Quantity Surveyor when it was formed in 2013 and is responsible for the financial control of building projects as well as company budgeting and expenditure. Actively involved in all projects undertaken, Carl also provides support to the project teams. 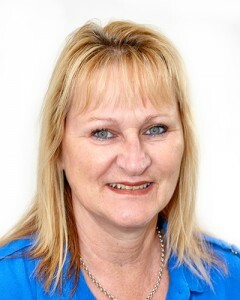 Martine joined Alexander Construction Central Limited in 2013 as a Director / Project Manager and has overall responsibility for project delivery. 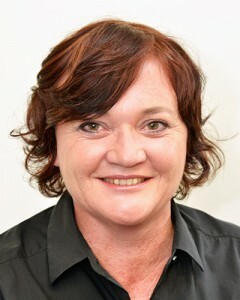 Martine understands that excellent customer service is doing a quality job that meets and exceeds customer expectation. He has excellent communication skills, organization skills, is an effective planner and programmer and has a very positive attitude and outlook. 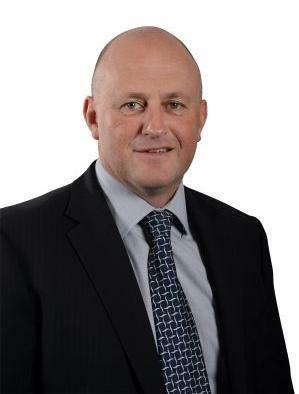 Mike is a consultant with Lowndes, a boutique corporate and technology law firm in Auckland. He practices finance and securities law and corporate and commercial law. He is a Fellow of a number of professional institutions, including Chartered Accountants Australia and New Zealand. Mike is also a company director and professional trustee, and a Member of the Institute of Directors. He is Chairman of the Disciplinary Tribunal of the New Zealand Institute of Chartered Accountants and Honorary Consul-General of Thailand in Auckland. 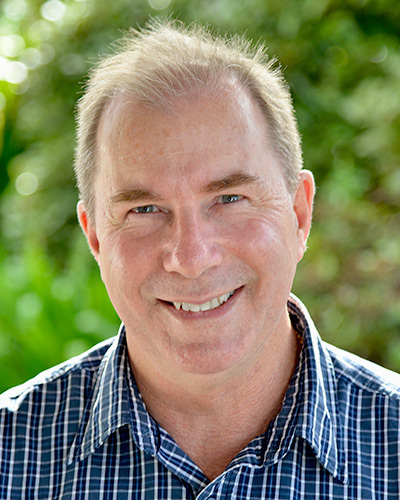 John Hutchinson is an independent business consultant, based in Hawkes Bay, working with clients at a governance & strategic level. John works across a number of sectors & has been assisting the Alexander Group of companies since 2012. He works with a number of other companies, at either a board or senior leadership level. 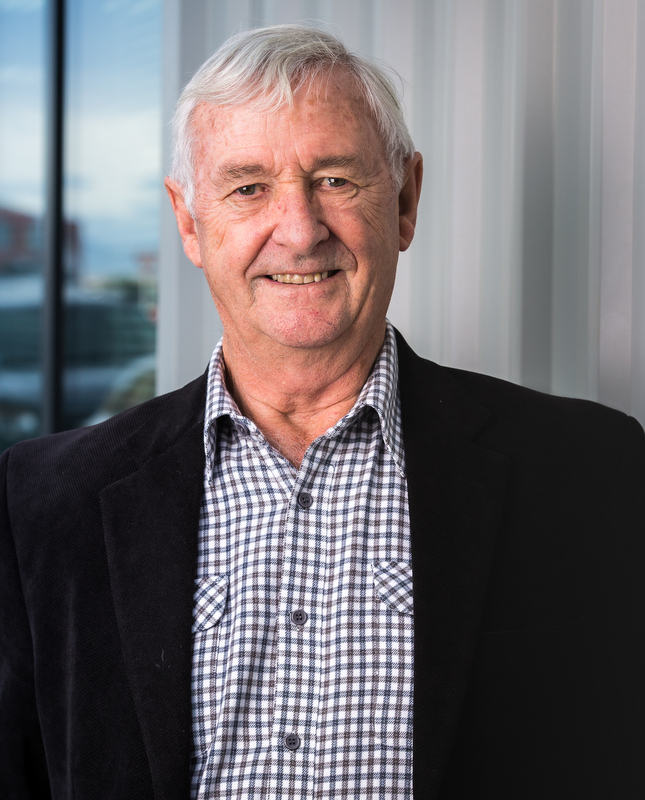 John is a Member of the Institute of Directors (NZ), an accredited business partner with NZTE & a volunteer mentor for Mentors NZ. 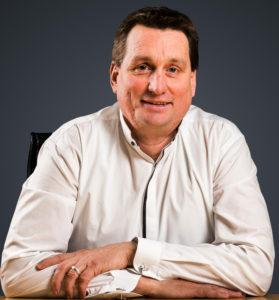 Neil teamed up with Alexander Construction in December 2015 after an extensive career in the construction industry which included holding senior management positions in Fletcher Development and Construction Ltd (General Manager 1988-1992); Mainzeal Property and Construction Ltd (Chief Executive 2000-2006); and Glidepath Ltd (Chief Executive 2010-2013). Neil was a Director of Mighty River Power 2006-2009 and of Waitakere Properties Ltd 2006–2010 and he provides consultancy services to Challenge Steel Ltd and New Zealand Consulting Engineers Ltd and has provided Body Corporate set up and management and subdivision consent and management services for two substantial Wellington rural/residential properties. Neil has an engineering background and brings to the Board his wealth of experience as a Director in the public sector and as a senior executive in commercial construction. 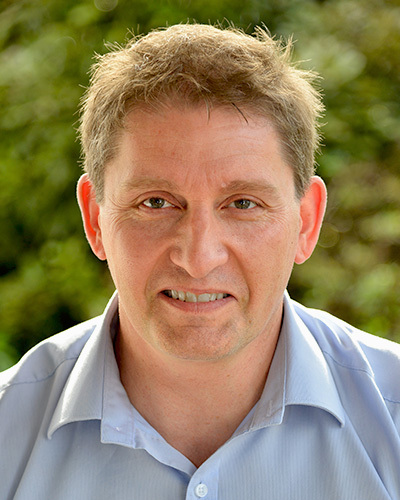 Tony is a Chartered Accountant and an Independent Director to the Group. Tony’s commercial expertise is diverse having consulted to a number of clients as a Partner of PWC across a number of industry sectors, including external independent advice to boards and management teams. 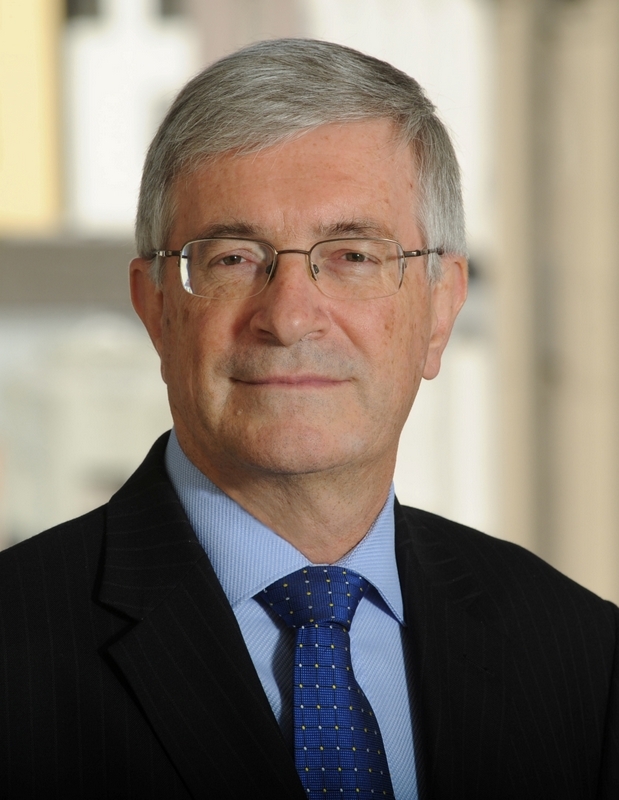 Prior to retiring from PWC in December 2017, Tony consulted to the Board as an independent advisor for a two year period. Tony brings traditional financial and accounting expertise to the Board, and his experience of consulting to a number of businesses, provides a deeper insight into understanding business performance and identifying key strategic levers to improve operating performance.